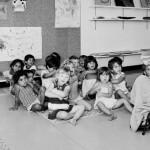 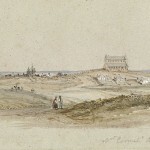 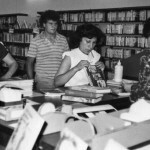 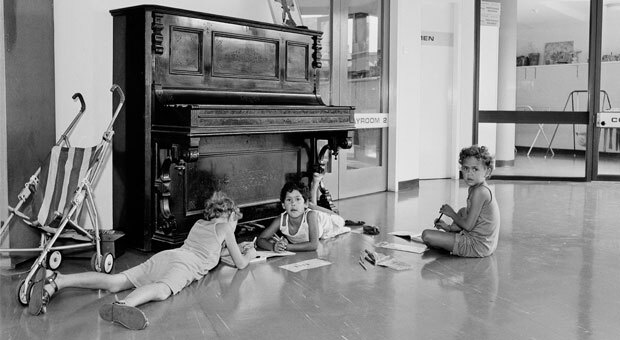 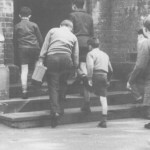 Education nurtured and empowered Aboriginal people living in Sydney in the 20th century. 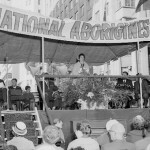 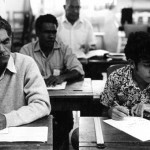 With the growing self-determination movement in the late 1960s, Aboriginal people created and managed their own learning opportunities and initiatives. 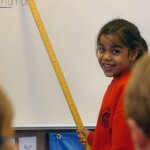 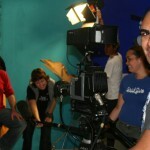 Many of these programs, including Tranby College in Glebe and the Eora Centre in Chippendale, continue today.